Project management is an incredibly important part of many different businesses. Most businesses have certain projects or duties to complete, and project management ensures that all goals are met in relation to those projects. If projects are not managed correctly, it can be easy for them to stagnate or take longer than expected to complete. And as with nearly every aspect of businesses, project management is undergoing a lot of changes. As technology continues to improve and innovations occur, companies are shifting. They are changing how they do certain things from marketing, to production and yes, even project management. With that in mind, this blog post is going to look at five project management trends that are going to reshape the industry in 2019 and beyond. Tools and software have already found their place in the world of business. Tools can do everything from automate your emails, control your scheduling and even offer powerful insights for Python performance. However, look for this to be even more prevalent in 2019 and beyond. Tools and software are consistently being updated to offer businesses even more benefits. In addition to tools simply offering more data and insights, look for things like AI and machine learning to finally find their spot in business. Tools and software can help companies be more productive, as well as save them money by automating or simplifying certain processes. 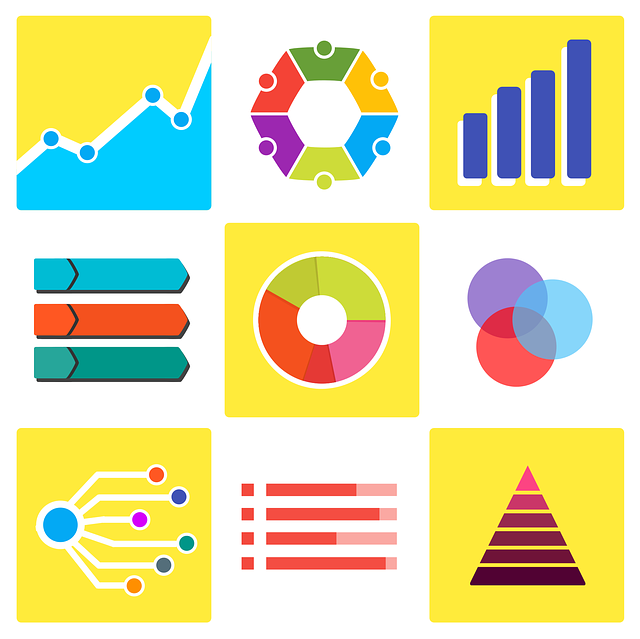 The way businesses operate is changing just as much as the tools and software that they use. One of the most popular trends in this space is DevOps. DevOps is a methodology or philosophy that looks to combine software development with IT operations. The ultimate goal of any team using DevOps is to shorten the development stage and deliver apps and updates at high speeds. The benefits of a company using DevOps not only include speed, but also increased collaboration, makes it easier to scale and reliability. Despite the obvious benefits of DevOps, many companies still don’t use or barely use DevOps within their company. Look for these numbers to likely increase in 2019. Typically, project management is handled in the office. Teams will work together in person and come up with goals, ways to meet those goals and more. However, with 70% of the workforce around the world working remotely at least once a week, this isn’t always possible. As a result, project management teams will have to adapt. One of the best ways to do this is to use project management apps. These apps will allow people to communicate and collaborate without actually being with one another. They can help projects stay organized and make sure everyone knows what they’re responsible for. Without using these apps, teams featuring remote members could struggle with collaborating with one another. While emotional intelligence is not a new concept in the world of business, it is quickly becoming more important. Emotional intelligence is all about a few different categories such as self-awareness, empathy, people skills and motivation. While hard skills like programming and others are definitely still important, hiring managers and companies alike are realizing the important of these soft skills. While much of our work has become all about productivity and efficiency, it is important to remember the importance of the people. 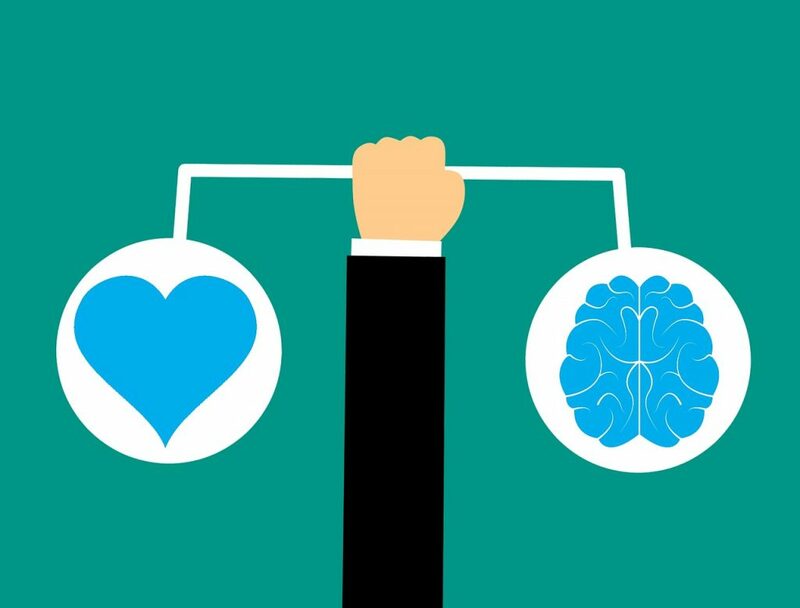 Having employees (or a company culture) who are emotionally intelligent will not only improve moral, but also make conflict resolution much simpler. This is especially important in project management as it involves a lot of collaboration and teamwork. If your team is emotionally intelligent, there is a better chance they will communicate more effectively. In addition to that, the more emotionally intelligent project managers are, the more likely your team will reach its goals and not experience any pitfalls. Despite Kanban boards being around for decades in the world of manufacturing, they have recently been gaining steam in the world of business. Kanban is Japanese for the word billboard and the term was coined by Toyota many decades ago. It is a tool to help visualize workflow and optimize the progress. A Kanban board is a visual board with sticky notes or cards to illustrate different issues, events, or progress on a certain project. It can ensure everyone always knows not only how a project is progressing, but what needs to be done. One of the biggest benefits of these boards is to avoid stagnation, which can be a real crutch to productivity. In conclusion, we hope that this article has been able to help you understand some of the most popular project management trends of 2019. 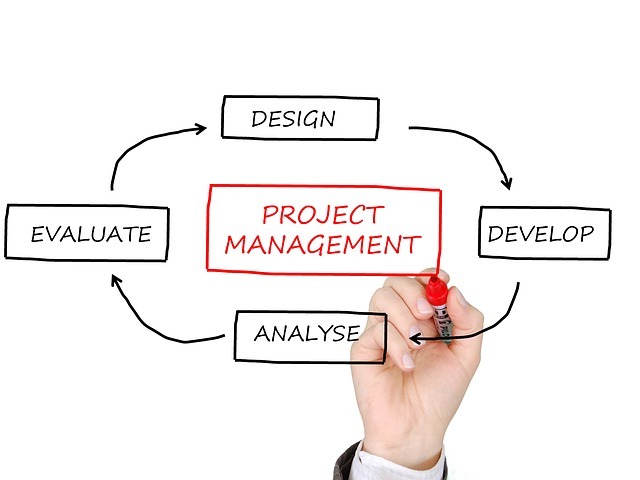 Project management is a very important part of any company and should be treated as such. That’s it for Ashley, and I hope you will join me in wishing her back in 2020 for another trends analysis. But here’s a little secret, Ashley and I are already brainstorming another article that will be co written and published somewhere the coming months. So, from my point of view, the things that stick out are: the increase in tools, remote work and Agile methods of work. And from a Microsoft stand point this is a great place to be. With the increase of tools such as Microsoft Teams, Planner, Flow and PowerApps. Users are getting their hands on more user friendly and secure tools. That (on top of it all) are always up to date due to the cloud promise of always having the latest versions of the software. Coming back to Teams again for a sec: it’s a great way to use as a remote work utility. And you can read another article of mine on MPUG that describes how this could work for a project manager. DevOps is hot, Ashley mentioned that as well. And I think that Microsoft picked up on that trend very nicely by rebranding their tool VSTS to Azure DevOps. Giving you a good idea on the capabilities of this cloud based solution. A hint, it also includes KanBan boards. For now, this is it. I want to thank Ashley for joining TPC again to create a great article on Project Management trends in 2019. And I hope to see you all back soon! Thanks for sharing it in the blogosphere. We really love this content and the concept.